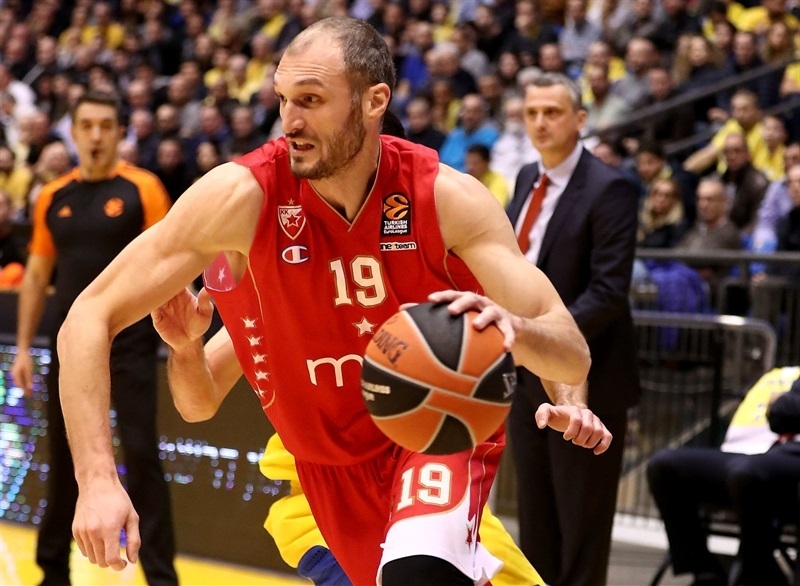 Crvena Zvezda mts Belgrade scored the game’s final 9 points to snag a 67-71 victory over Maccabi FOX Tel Aviv at Menorah Mivtachim Arena on Thursday. 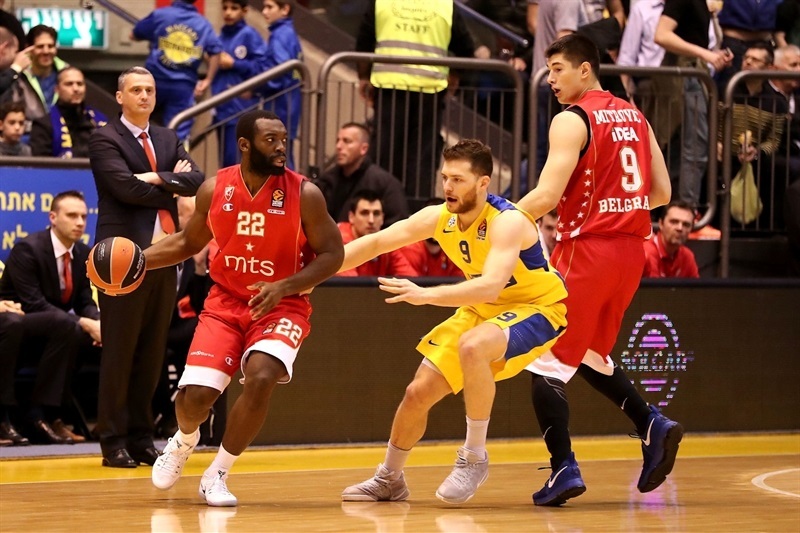 The Serbian champs extended their winning streak to five straight games to improve to 10-8 and a share of sixth place, while Maccabi lost for the eighth time in nine games to fall to 6-12. The hosts led 67-62 after Colton Iverson scored with four minutes remaining, but missed their last 6 shots and committed a pair of turnovers, while Stefan Jovic shined with 5 points and a pair of assists in Zvezda’s game-deciding run. Jovic finished with 14 points and 7 assists to pace the winners, Deon Thompson added 10 points off the bench and Ognjen Kuzmic posted 8 points, 9 rebounds and 2 steals. 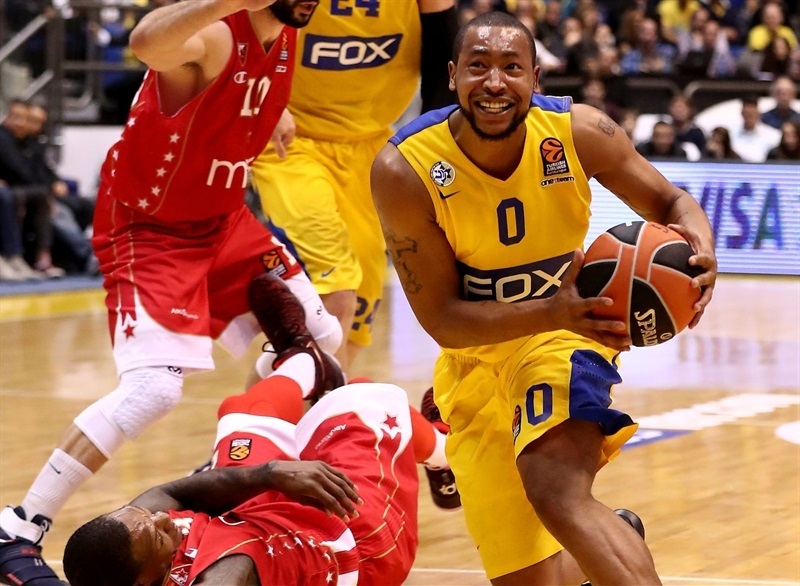 Andrew Goudelock scored 19 to lead Maccabi, Iverson added 13, Sonny Weems 12 and Victor Rudd 11. 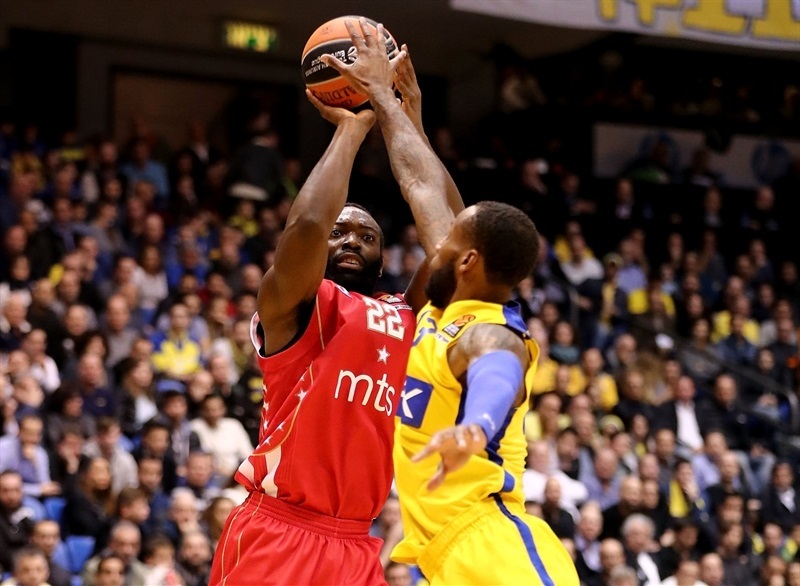 Maccabi finished the game with 16 turnovers, while Zvezda committed only 7. 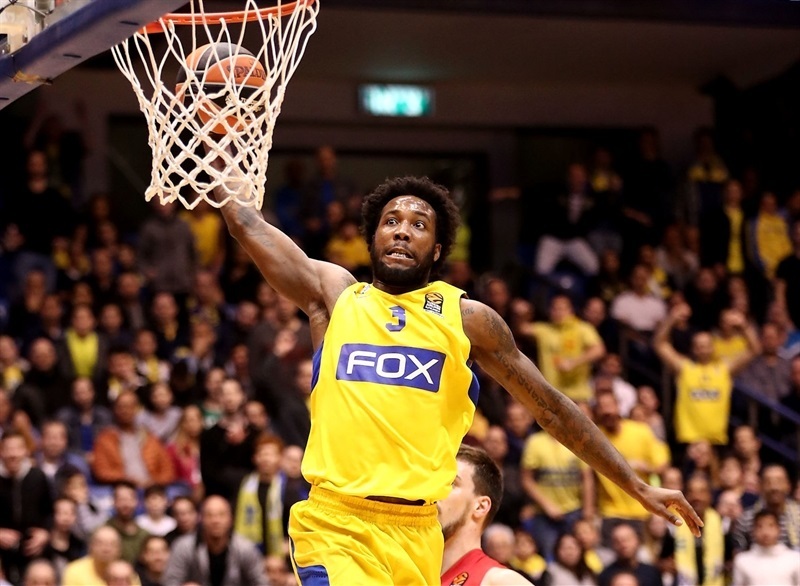 The hosts repeatedly went inside early to Iverson, who scored Maccabi’s first three baskets, but Luka Mitrovic’s strong start still had the visitors in front until Weems’s three-point play made it 9-7. Zvezda tied the game twice through Kuzmic and then regained the lead on a Milko Bjelica triple, 15-16. Goudelock put the hosts up 17-16 after 10 minutes. The momentum remained with Maccabi as Yogev Ohayon buried a three in transition to start the quarter. After Goudelock added a basket-plus-foul and Rudd a jumper, the hosts were on a 10-0 run to lead 25-16 and Zvezda called timeout. 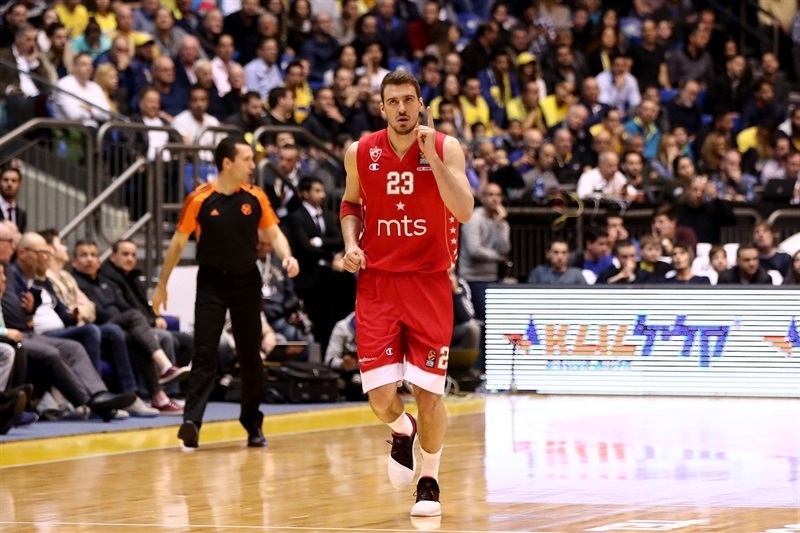 Bjelica split free throws to end the Zvezda drought and the hosts suddenly went cold. 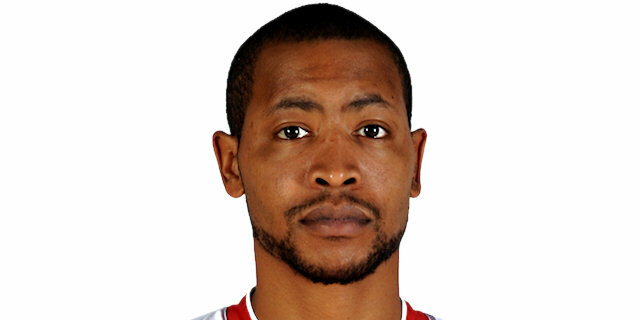 Goudelock and Nemanja Dangubic traded threes. 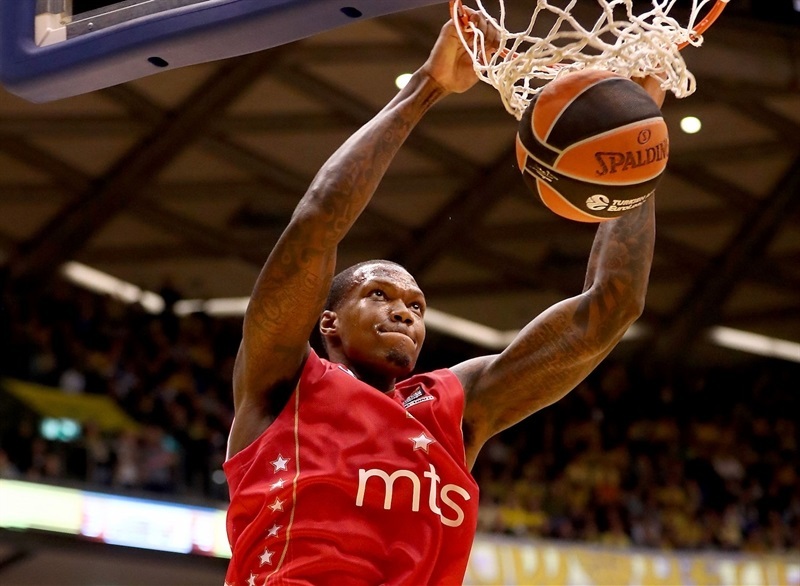 Thompson came in and scored twice before Jovic’s layup brought Zvezda within 30-28. Thompson’s vicious fast break slam tied the score at 33-33. Iverson split free throw to give the hosts a 34-33 halftime edge. 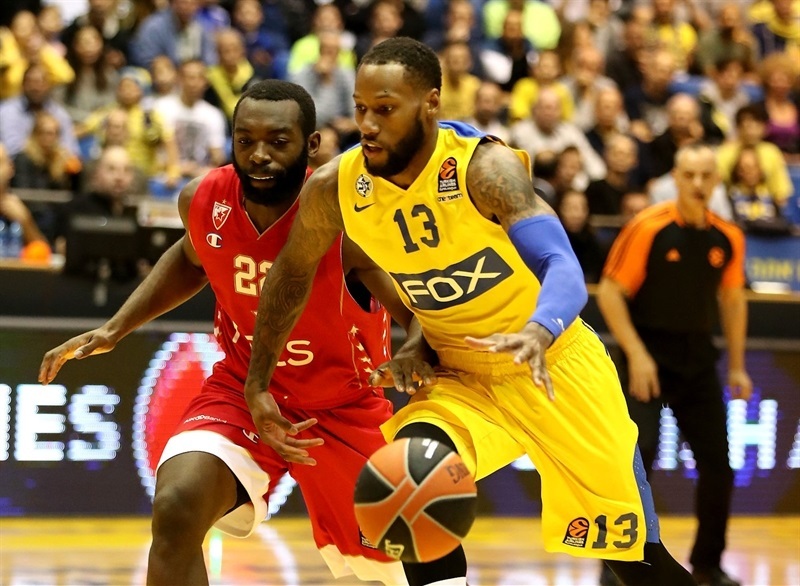 Despite Rudd heating up for Maccabi, Charles Jenkins’s pull-up jumper put Zvezda in front, 41-42. 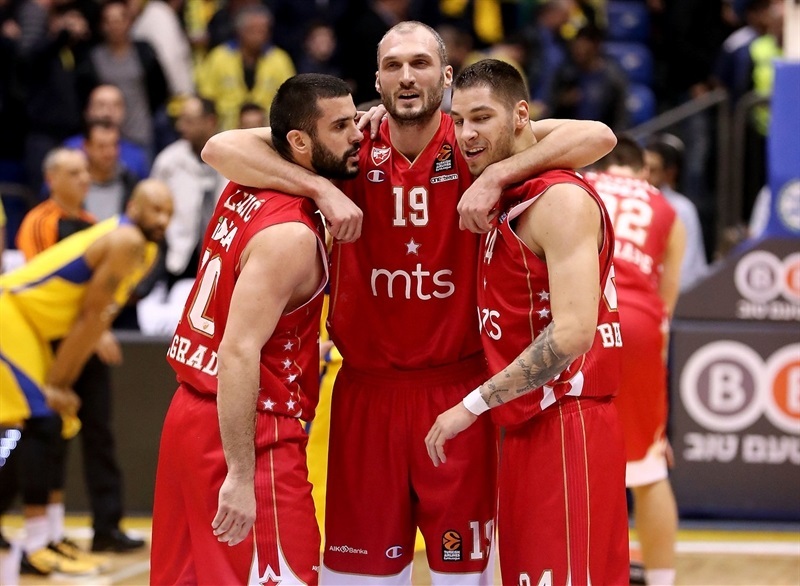 A Jovic fast break layup capped a 0-9 Zvezda run for a 41-46 advantage. Weems countered with a timely triple to spark a 10-0 run in which Goudelock tied it with a floater and ended it with a deep three. 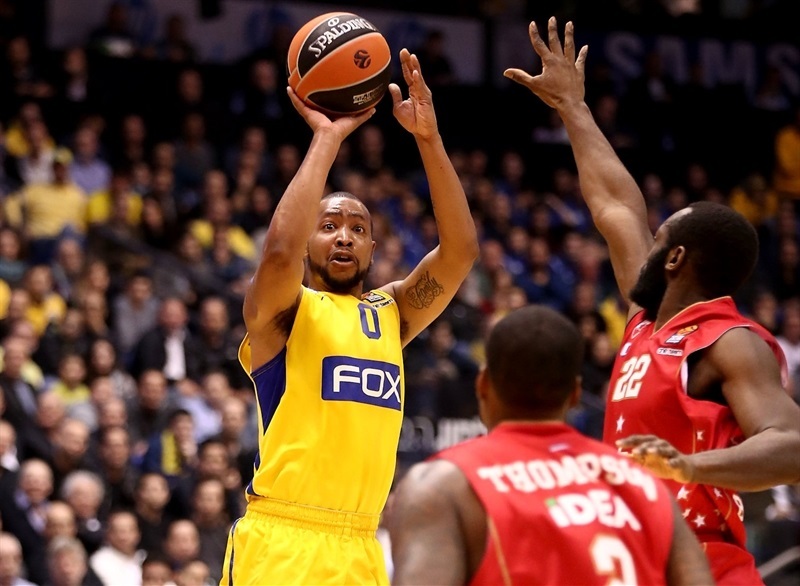 Another three by Goudelock gave Maccabi a 54-48 edge at the end of the quarter. Back-to-back threes by Marko Guduric and Marko Simonovic knotted the score a minute into the fourth quarter. 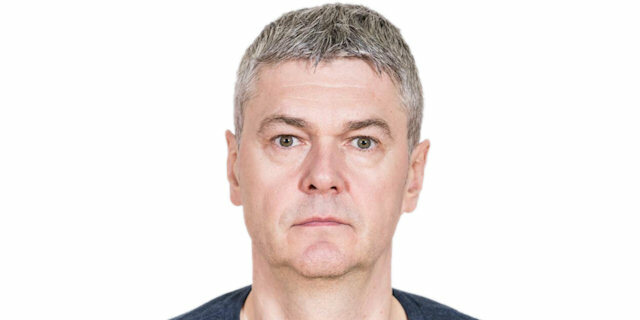 And a three by Lazic gave Zvezda a 56-57 edge. However the hosts regained the lead through Ohayon and surged to 65-59 behind a deep Goudelock three and a Weems penetration. 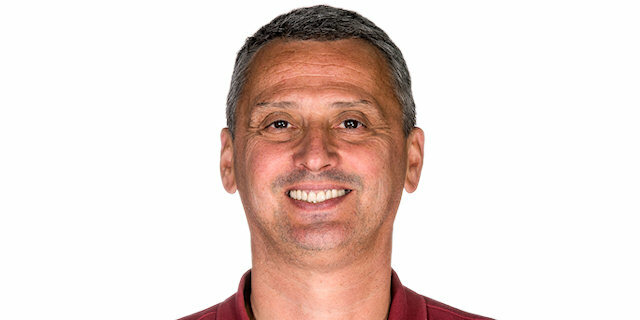 Simonovic connected from downtown to halve the deficit with five minutes remaining. 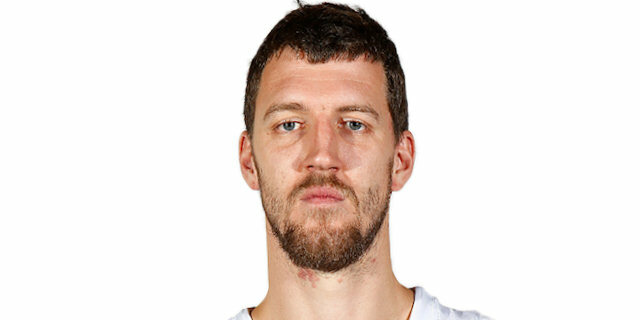 And Ognjen Kuzmic further trimmed the gap to 67-66 from the line. Jovic took charge with a layup and a great assist for a Kuzmic slam and a 3-point lead with a minute to go. The Zvezda defense held firm and a key offensive rebound by Kuzmic sealed the win. "As we were expecting, it was a tough game. We played against, I don’t want to say a really good team, we played against a smart team, an aggressive team. A team that knows what to do in exactly every situation. But we were in the game from minute one. You cannot see very often statistically, first time in a long time I see this, in [performance index rating] we won. We won all the statistics. Always I say good defense is supposed to connect with smart offense. There were a few decisions, not at the end of the game, but the middle of the fourth quarter, misunderstandings between perimeter players, 1 rebound, 1 turnover, that changed the game for us. " "Congratulations to my players. Tough game for us. Maccabi played without some important players. Zirbes is an important player of course. Miller of course. But they played with Goudelock, Weems, other good players. We played solid the first half, solid in defense, solid in offense. We continued the same way in the second half. We played a little bit better in defense, but they made some very, very tough shots, especially Goudelock and in the last minutes we needed to play much better in defense and much better in offense and we played like that, excellent defensively and vert smart offensively. Big success for us. We played very god, but we can play better. " "Same things happen every game. At the end of games, we stop executing, forget our defensive principles. It's frustrating. There's still a long way to go in the season. I don't know how many games we need to win in the EuroLeague, but we will try to fight to turn things around and find our chemistry." "The last two minutes we played great defense and they didn’t score. That was the key of the game. "